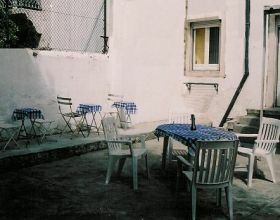 Small, located in heart of lisbon. 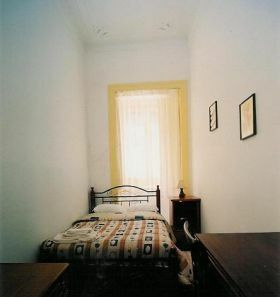 in down town, close to Avenida da Liberdade, it consist in single, twin and doubles rooms. Danubio Residencial have a private patio when you can smoke, read, take a breakfast etc. Reasonable ... I was there for a week and was reasonable. Located near the center of the city. Danubio Residencial is located in down town, within walking distance to the heart of Lisbon - Baixa Chiado, Praça do Rossio, uphill to the Bairro Alto, Alfama (the oldest district of the city) and not to forget the historical Marques de Pombal. All rooms are contemporarily renovated. It consist single, double and twin rooms with private patio. Toilets are collectives but communal area and toilets are cleaned everyday. Keeping Hygienic as our fisrt priority. Danubio Residencial´s area has kitchen with electric kettle, microwave, toaster and basic utensils are provided for example: cups where tea and coffe can be made. COOKINGS IS NOT ALLOWED. 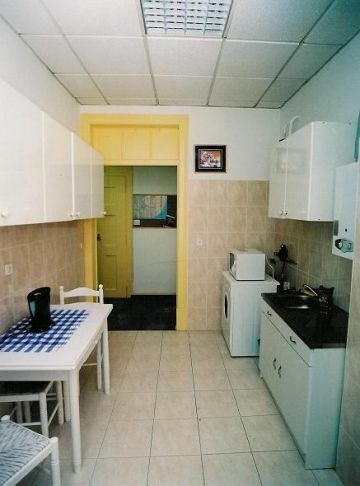 Danubio Residencial's location gives quick acess to Metro (underground trains), Supermarket, Internet cafes, Pharmacies, Turism Office, Post Office and best restaurants that anyone can find in Lisbon city. Danubio Residencial is close to Spanish Consulate and Centro Europeu Jean Monet. Please note that we do not have 24 hours reception, in that case we have to know BEFORE about your ARRIVAL TIME, so that we can receive you and pass on your room key and the entrance keys, for you to enjoy the freedom of Go and Come back as you like at any hours. 3. Check out time is at 11am (Facilities are available to keep your luggage). IF YOU BOOK IN SAME OF CHECKIN PLEASE CALL US. All rooms are contemporarily renovated. 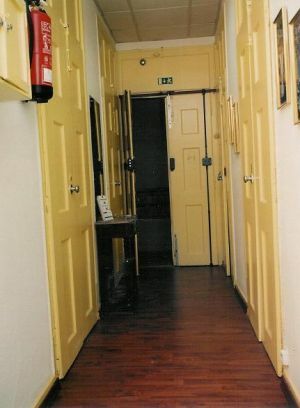 It consist single, double, twin and triple rooms. Close to Avenida da Liberdade, the largest street. Close to Jean Monet European Center.